Most couples spend double of their year’s rent on just one special event – their wedding. 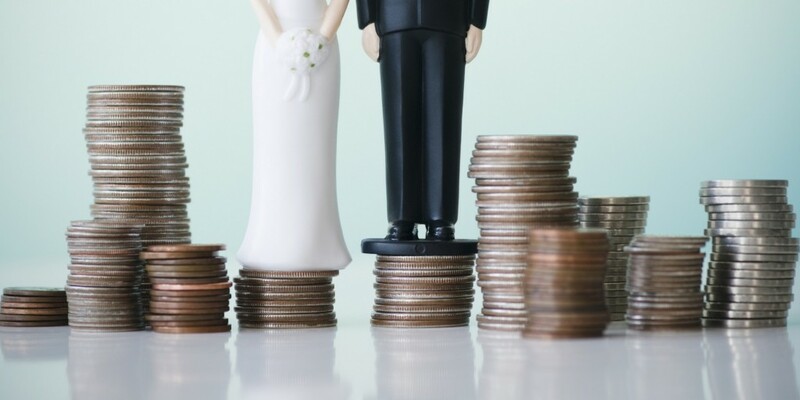 While majority of the brides and grooms set a wedding budget at the earliest phase of wedding planning, about half of them tend to blow past that budget at some point of the preparation process. 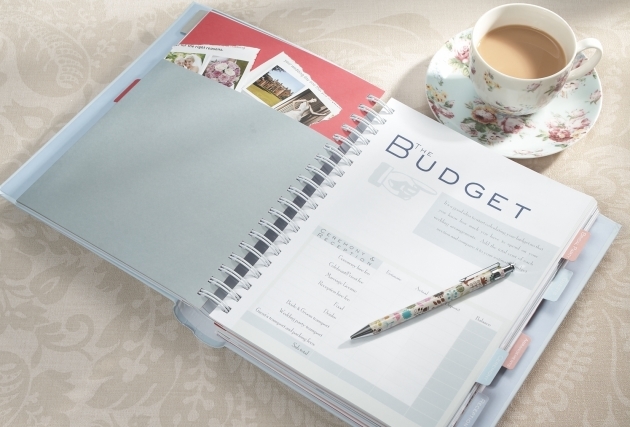 So how can you possibly deal with overspending on what should be your happiest day ever? Here are five amazing tips on how to throw an unforgettable wedding without costing you an arm and a leg. Get Time on Your Side. Opting for a longer engagement is one of the smartest things you can do in order to stick with your wedding budget. This will give you a breathing room to do your research, as well as provide you with better opportunity to nab the best deals. Schedule Out of Wedding Season. Reception venues and catering halls are busiest from mid-April to mid-October, so tying the knot outside these months will surely save you a bundle. In fact, scheduling your wedding a week before or after the peak season can already make a big difference in your expenses. Enlist Some Skilled Relatives and Friends. Instead of hiring planners, musicians and photographers, why not ask delegate your talented relatives and friends. Got an insanely skilled shutterbug pal? Ask him if he can be your official wedding photographer. Have a virtuoso violinist in the family? See if she’d be more than willing to bring some music to your wedding. Ditch the Frivolous Wedding Favours. These pieces are some of the short-lived luxuries, so there’s no need to spend that much money on these things. A small treat like Grandma’s famous cookies would be enough to stand as your wedding favour at a much lower price. However, if you’re really keen about buying something significant, don’t think about giving every single guest a favour. Instead, give one per couple to effectively cut your wedding favour expenditures. Learn to Unload. Another great way to cut your costs – and possibly get a portion of your money back – is to resell some of wedding items that you still have. From the flower girl baskets and the ring pillow to the votive candles and the white gown itself, sell any of your wedding items on eBay, Etsy or Tradesy. It’s just a simple move to get a part of your money back, and a way to help other brides stick to their own wedding budget. With all the different parts a wedding, sticking to the budget is undeniably challenging. But as long as you keep these simple tips in mind, it’s never impossible to create a romantic wedding without breaking the bank.